Departing Norfolk - Brighton is one of the most vibrant, colourful and creative cities in Europe. Cosmopolitan, compact, energetic, unique, fun, lively, historic, young, exotic and free-spirited. 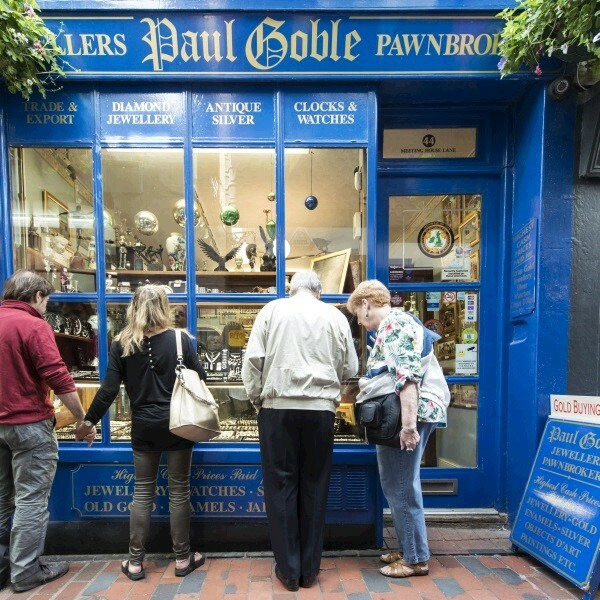 Brighton is one of the most vibrant, colourful and creative cities in Europe. Cosmopolitan, compact, energetic, unique, fun, lively, historic, young, exotic and free-spirited, it's a city like no other. 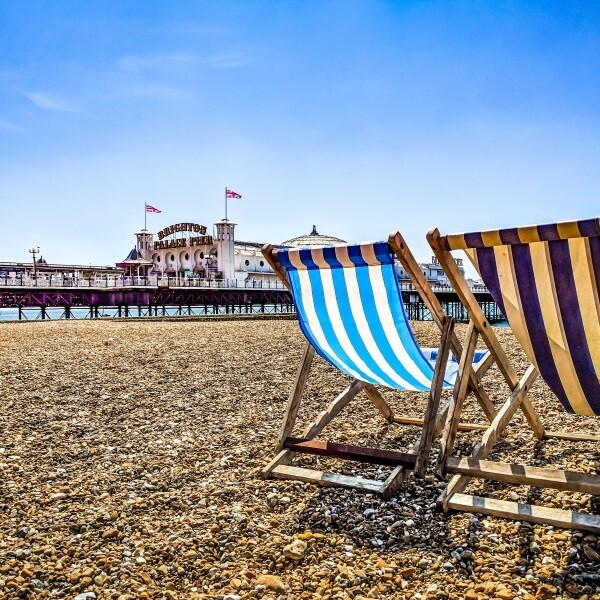 Nestling between the South Downs & the sea on the stunning south coast, Brighton offers everything from Regency heritage to beachfront cool. 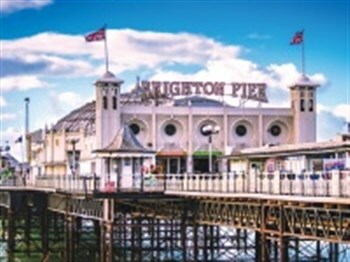 A fantastic mix of iconic attractions, award winning restaurants, funky arts, culture & year round festivals & events Brighton really does have it all. Hotel car park £5 per day. Pick up on main road.